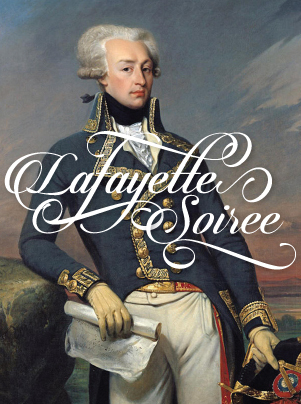 The Soiree commemorates the 1825 visit by Revolutionary War hero the Marquis de Lafayette to Beaufort. 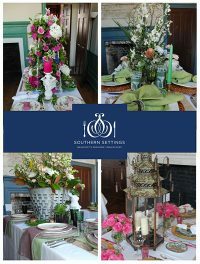 It is an evening in a private historic setting at which attendees enjoy heavy hors d’oeuvres, an open bar, a live band and a silent auction. 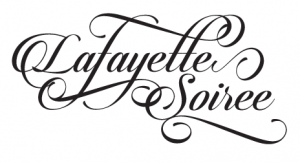 Tickets are limited to 350.